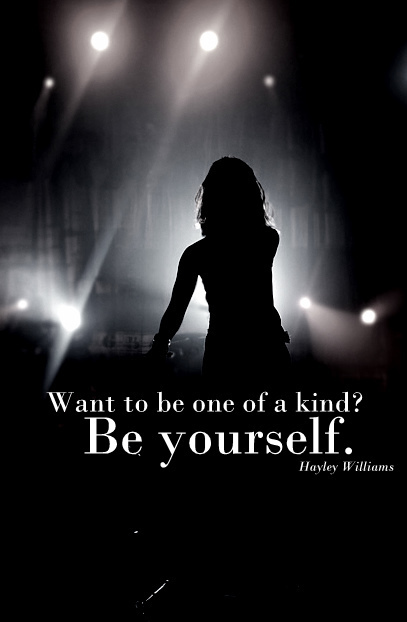 Paramore Citazioni. . Wallpaper and background images in the Paramore club tagged: paramore hayley williams jeremy davis taylor york quotes. This Paramore fan art contains fontana and concerto. There might also be arcobaleno and chitarrista.